You are here: Home / All Freebies / Practice Reading with these Pennants! Practice Reading with these Pennants! I really need my students to master all those important reading skills and strategies that the Common Core just doesn’t address. It’s not only for those other tests they take, like the NWEA, but because it’s the very foundation of reading! So for my own peace of mind, I created these reading pennants that I could use in any content area to help my students practice those important reading strategies and skills. 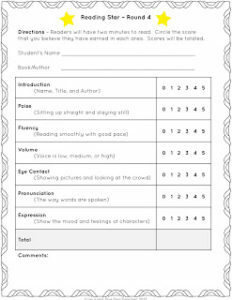 Since I’m sure that I’m not alone in feeling this way about the Common Core, I wanted to share this freebie with you too. Grab your free Reading Pennants here. Now you can help your students practice visualization, fact and opinion, and so much more without the feeling of pulling your hair out. Are Your Students’ Reading Stars? Brag Tags with a Twist! 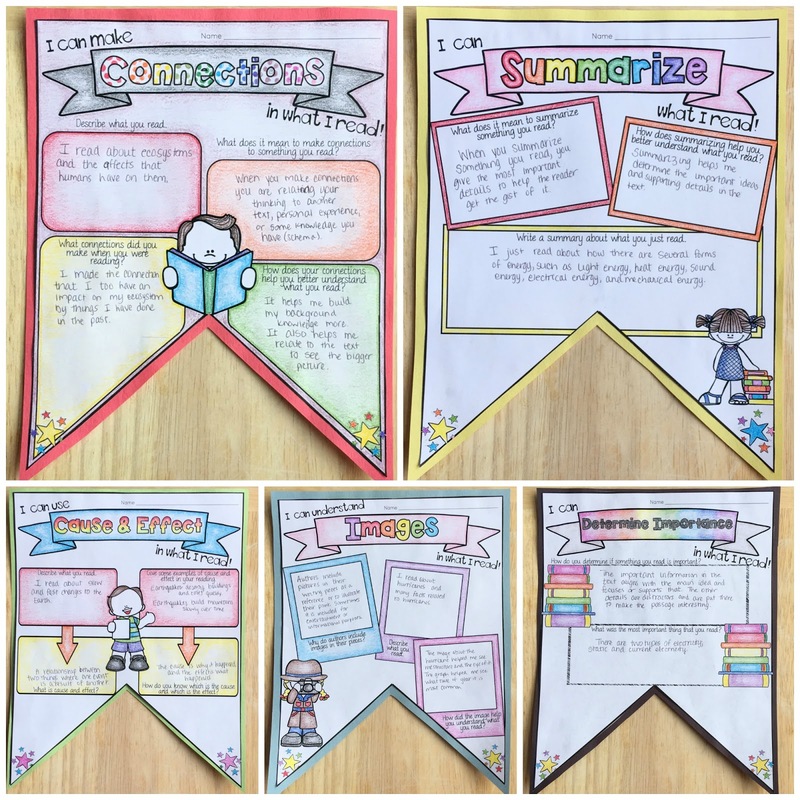 Reading Strategy Task Cards – Inference, Summarizing, Author’s Purpose and More! « Get Those Second Grade Math Brains Back in Gear NOW!